First look at PTA's eagerly awaited second collaboration with Daniel Day Lewis. 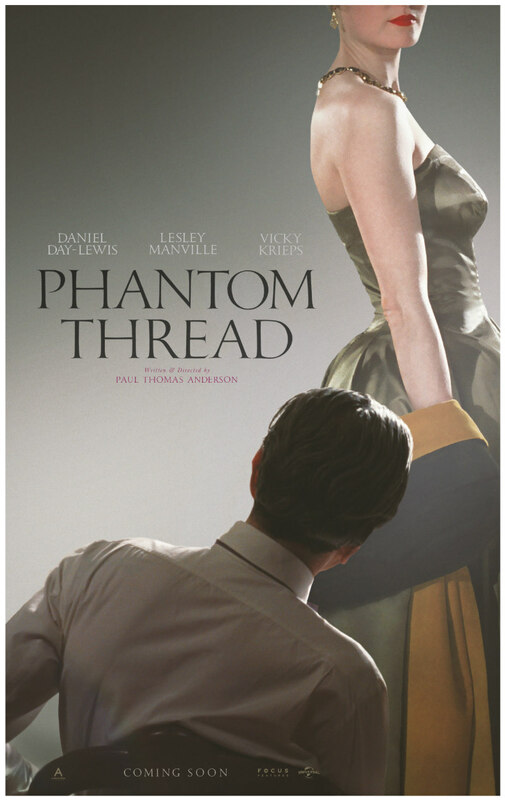 Said to feature Daniel Day Lewis's final acting role, Phantom Thread sees Paul Thomas Anderson deliver his first movie set outside the US. In the film, Lewis plays a celebrated fashion designer whose controlled and organised world is disrupted when he falls for a younger woman (Vicky Krieps). 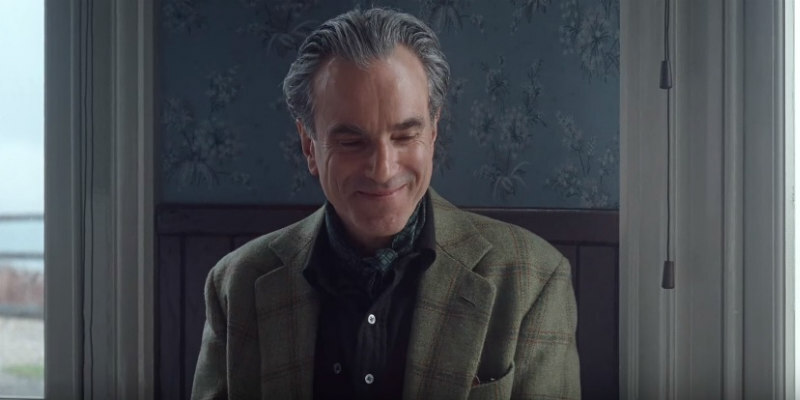 Phantom Thread is in UK/ROI cinemas February 2nd 2018.